Hello! 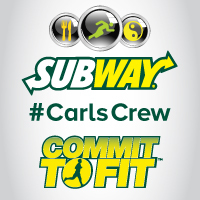 Here’s this week’s challenge – straight from Carl Savard – Subway Canada’s Commit to Fit Ambassador! This week, we’re going to focus on food. Some of you may feel like you’re making pretty good food choices already and don’t feel like you overindulge. But I’m guessing some of you may feel that overeating (or bad choices) is one of your biggest challenges when it comes to health and fitness. My challenge for you this week is to keep a daily, written food journal of everything you eat. I found lots of printables for a food journal on the internet. Keeping a food journal helps us to know exactly what we’re eating and when. Tracking this information will help you to better understand your eating habits and make you really think before you eat something. You’ll be able to see how much you’re eating throughout the day, and if there are specific patterns to your eating habits – do you eat a snack at 3pm every day because you’re hungry, or just because you feel like it? Do you have a sugary dessert after every meal? These are important things to recognize and keeping a food journal is the best way to track your own personal eating trends and ensure you’re getting the right nutrients for a healthy, balanced diet each day. Only one challenge left next week! Until then, good luck and don’t drop the previous challenges! Add the new one to the mix! 2. Like MaryinVancity on Facebook. 3. Leave me a comment telling how the journaling is going this week! Do all three for extra changes, good luck! Contest ends at midnight on Sunday April 12, 2015. 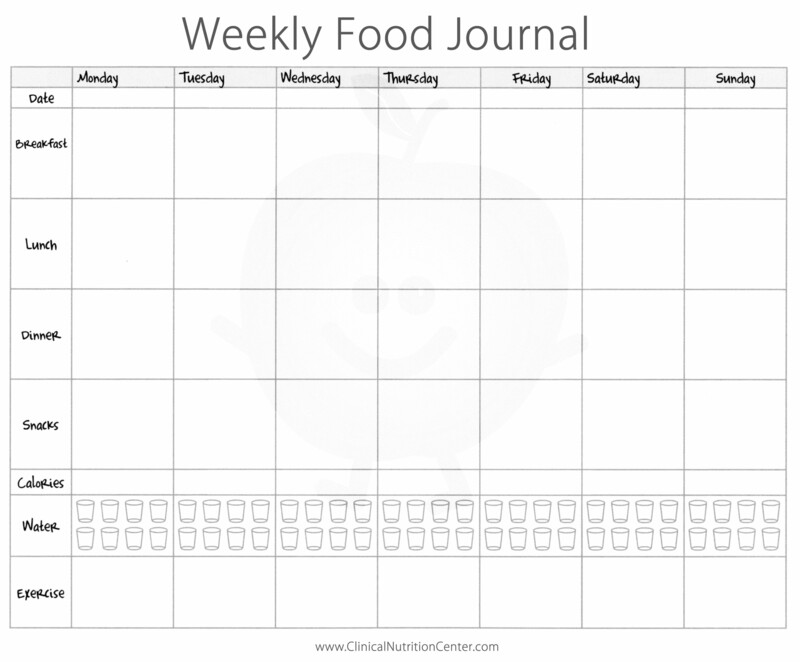 I’m not quite ready for ‘journaling’ but I find that since I have started spending more time on meal pre-planning, we have been eating a lot better, especially with more fruits and veggies added in to our meals. Congrats! You’ve won the giveaway. I sent you a tweet. I have been terribly sick the past week so the journaling was on hiatus. Tweeted @carollushka, liked on FB under Lushka Smith. I haven’t started food journalling yet, so nothing to report. It’s a good habit to start. Have not done it for this week but would like to start a few before I plan to go to the Holistic Nutritionist. I have been sporadic so far – busy :).